If you are looking for free Genesis theme for popular Genesis framework then here are some popular optionsf. 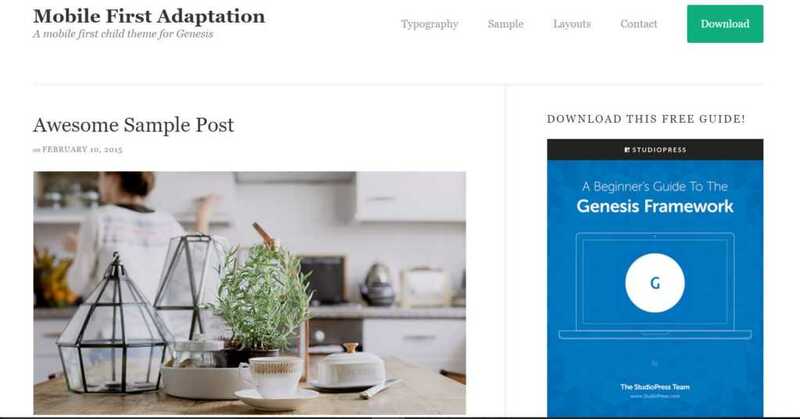 The Genesis Framework provided by StudioPress is a highly customizable that’s why many blogger and entrepreneurs prefer it to develop their own custom theme for their WordPress Website. But if you are not a developer then there are many free child themes available for Genesis framework which can full fill your needs. 1. What is theme Framework? 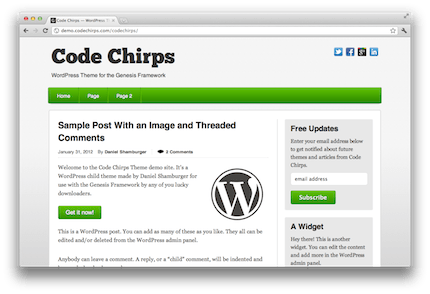 A WordPress theme framework is a theme structure upon which we can build different themes for WordPress, which is also known as a child theme of that framework. For example, It is same like a framework of a bicycle upon which rest of bicycle will be built. 2. What is Child theme? 3. What is the difference between a standalone theme and framework? 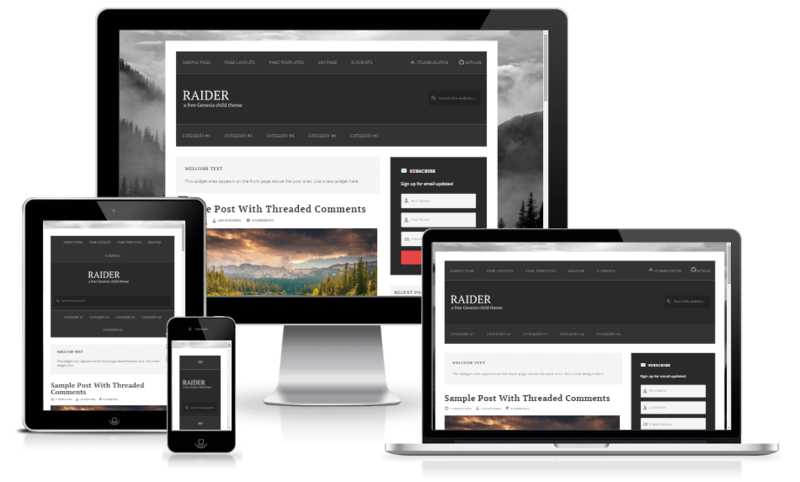 Standalone is those theme which doesn’t need any parent theme. It is a complete theme with all the functions. It does not inherit any features from any parent theme. 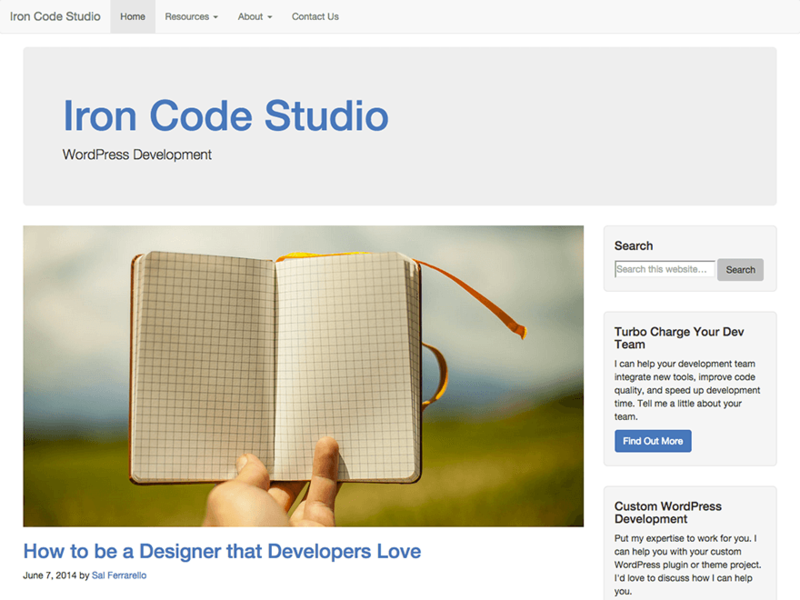 The standalone theme is like the ready-made solution, you don’t need to do any coding or designing in it. And other than standalone theme a theme framework is developer kit where one can develop and design its own theme with custom features and functions. 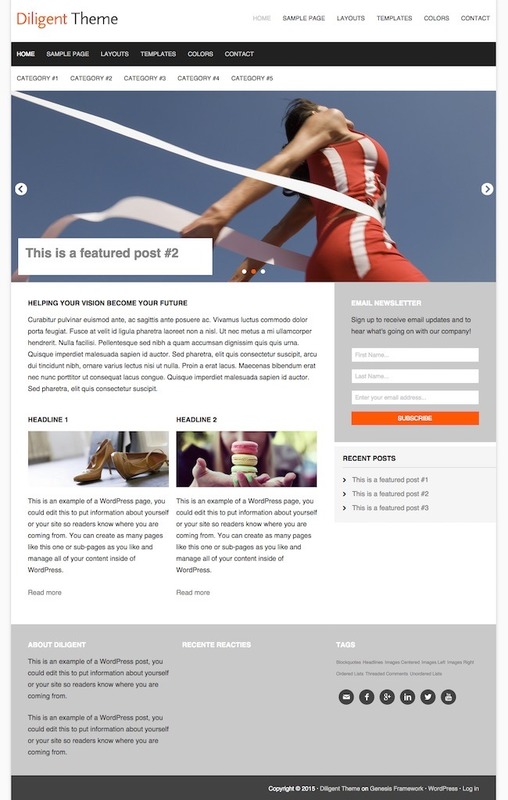 In the same way, genesis theme is work to provide flexibility to your work. 4. Why should we go for Genesis Framework? 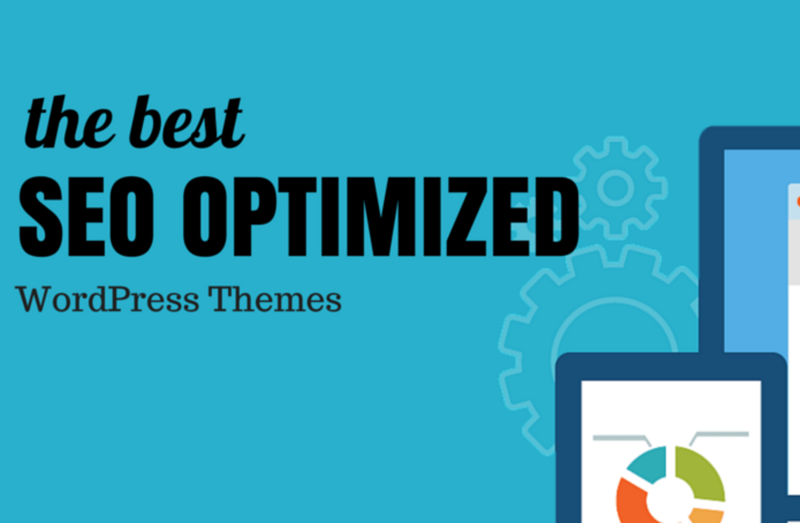 WordPress can be a complex CMS if your theme has lots of option which you never use. So, why should not go for some theme which works according to your need and makes your life easier? Here are some benefits which you will get from one of the most trusted frameworks i.e Genesis Framework by StudioPress. Genesis framework has all latest HTML5 and CSS3 capabilities and the framework code in a very clean manner which makes it great for desktop and mobile devices. It structured your content in a very proper manner so that search engine can easily index your website. The framework is very simple and light which makes it load faster in the browser and you know search engine also rank a website on the basis of speed. You can buy this framework only at 59.95$ (only one-time purchase) and Studiopress itself offers a Genesis sample child theme free of cost. 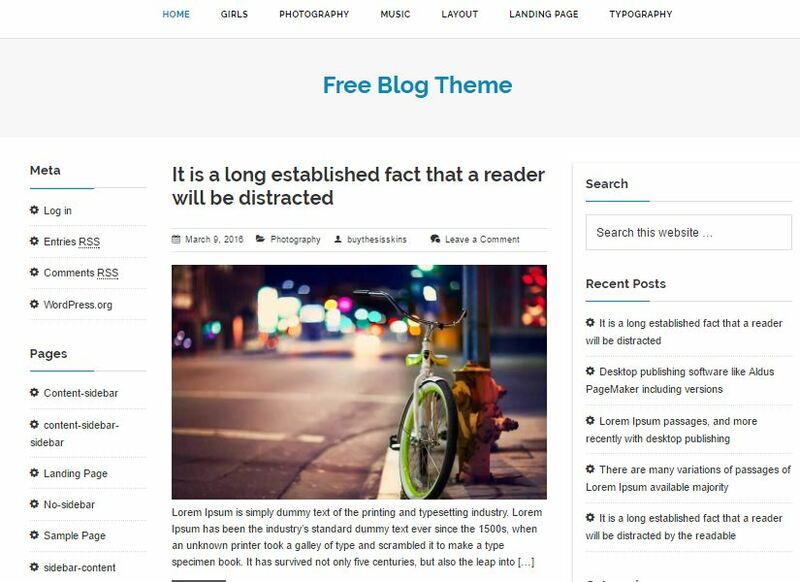 Moreover, there are lots of free child theme available online and also, I am going to mentioned best free child theme for Genesis framework in this article which you can use to build your website. If you have some coding knowledge then you can customize it according to your business requirements. StudioPress wants their theme framework highly secure, so time to time they improve their codebase which you directly get as a security update in your WordPress update section for the theme. The Genesis Framework is very simple not much attractive it because their developer wants its interface should be according to you not to them. So, that’s why its child theme is fully customizable without affecting its parent theme. One thing I want to clarify that never do any editing in your parent theme, do all changes in child theme it is because it will save your design. The reason for doing this whenever the framework gets update it will rest your parent theme. Genesis has inbuilt SEO options and built in such way that post and categories show in proper structure. It uses microdata to give proper information about your content to search engines. Google uses microdata to show richer results in searches. 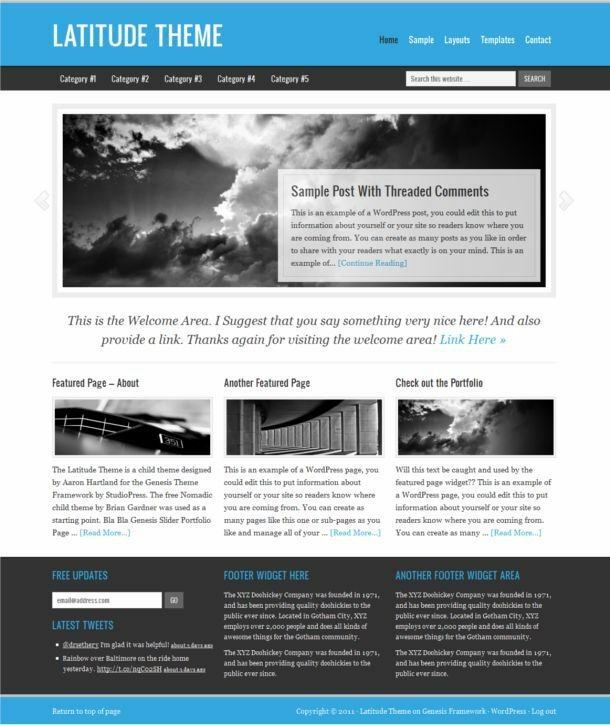 Freeze is a Responsive Genesis Blog child theme with three column layout as a blog page. You can apply all the 6 types of layout that come with the Genesis theme pre-installed. The developer will also customize it for you if you need anything additional things. 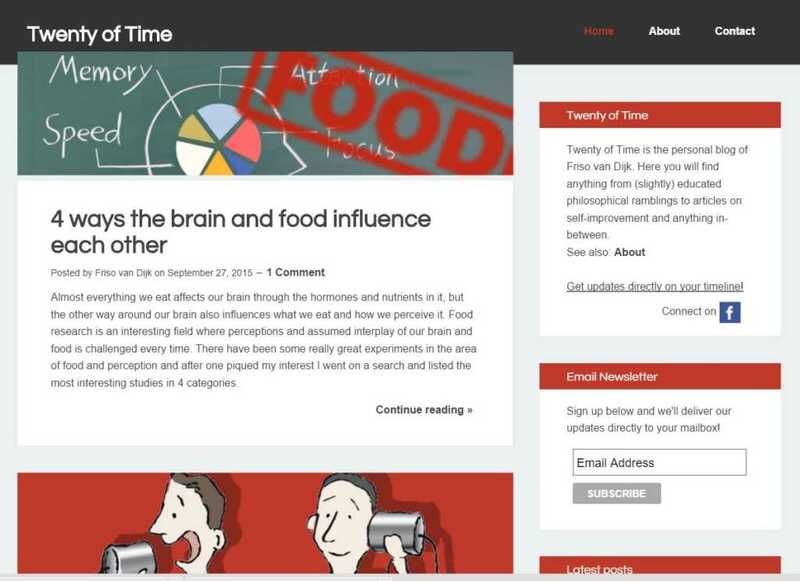 This theme plus point is a clean interface and responsive design for the mobile devices. It supports 3-page layout, feature image in the post with excerpts, custom header and background, footer widget and thread comment. This theme is very simple and beautiful. The homepage present your post in very clean and attractive manner. It has some built-in options for adding social links, logo, footer text and much more. The theme is SEO friendly and fully responsive. 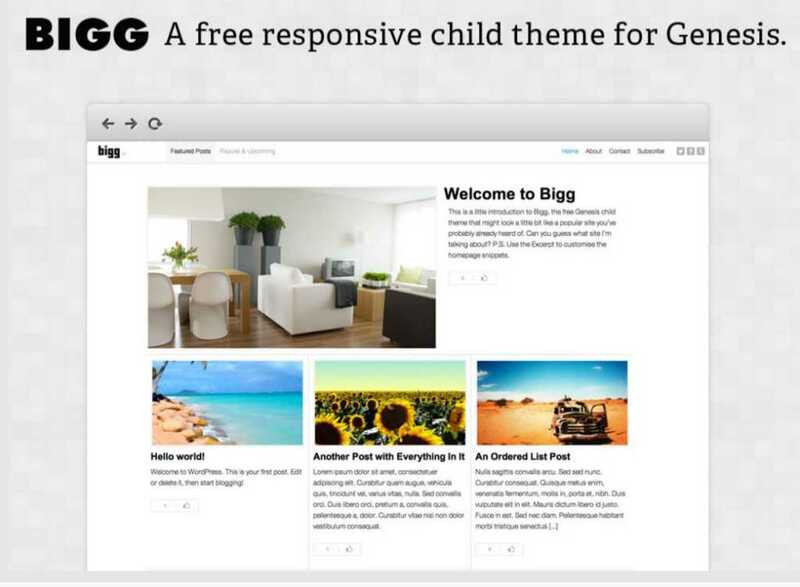 Bigg theme is for those who want a clean but intuitive interface. 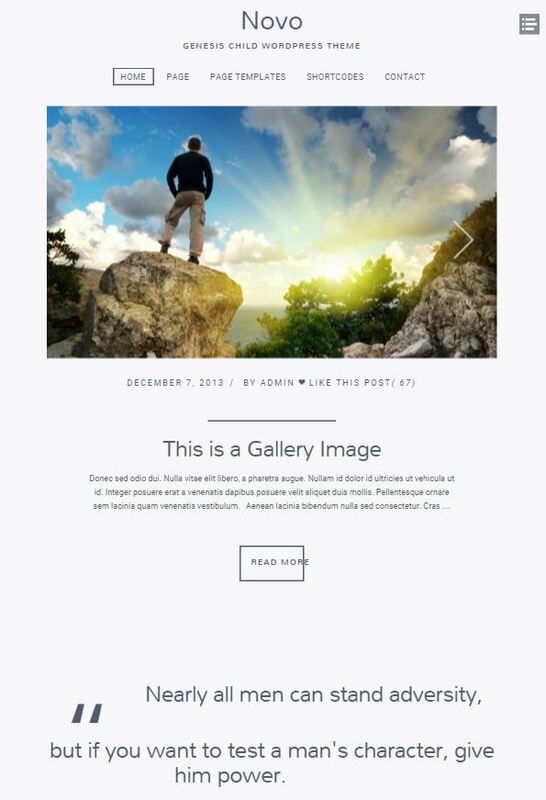 It shows your post in a grid format on your homepage with the featured image.The main features of this theme are: Responsive design for mobile and small screen devices, you can add four widgets in your footer as it provides four column, custom options for social networks, category, and site logo. Look wise this theme is almost similar to Genesis default interface but with some tweaks like the color of theme, widget area, social icons at the top and the squeeze size of page or border. 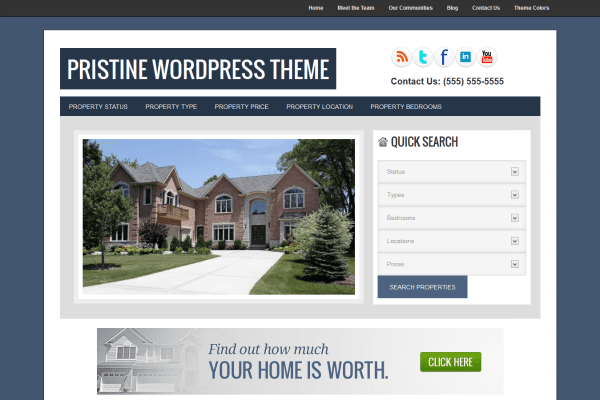 This theme is the combination of the WordPress Genesis Framework with Bootstrap. 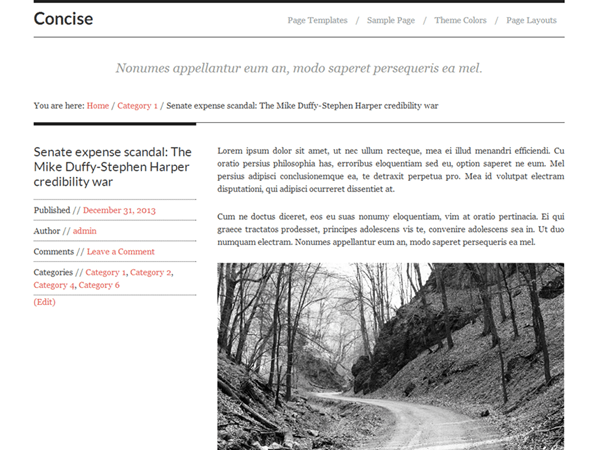 This theme generally focuses on clean design, so that one can focus on content without the clutter of unwanted widgets. 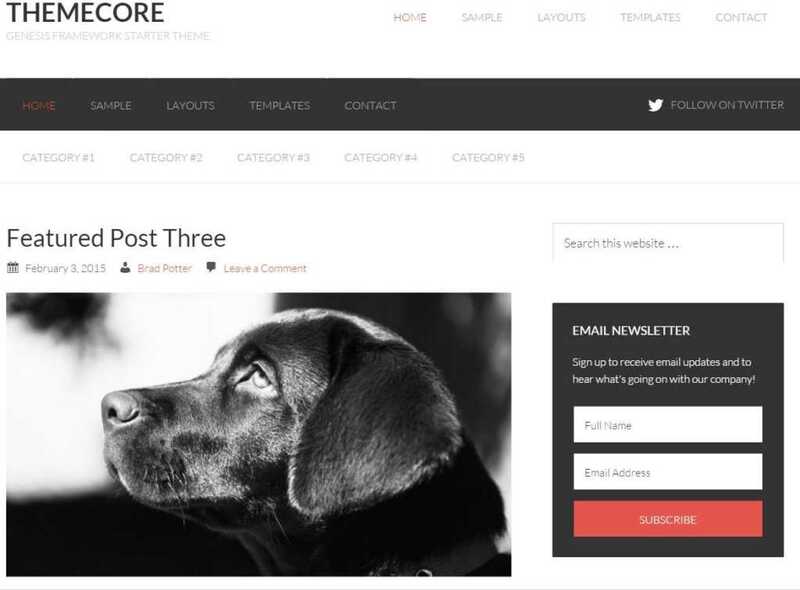 The features of this theme are: Mobile responsiveness, 3 column footer, single column layout, inbuilt 3 color options and support to WordPress theme customizer. Totally customized theme with a big large header image and it comes with an inbuilt theme option to change the necessary things to your theme with one click. 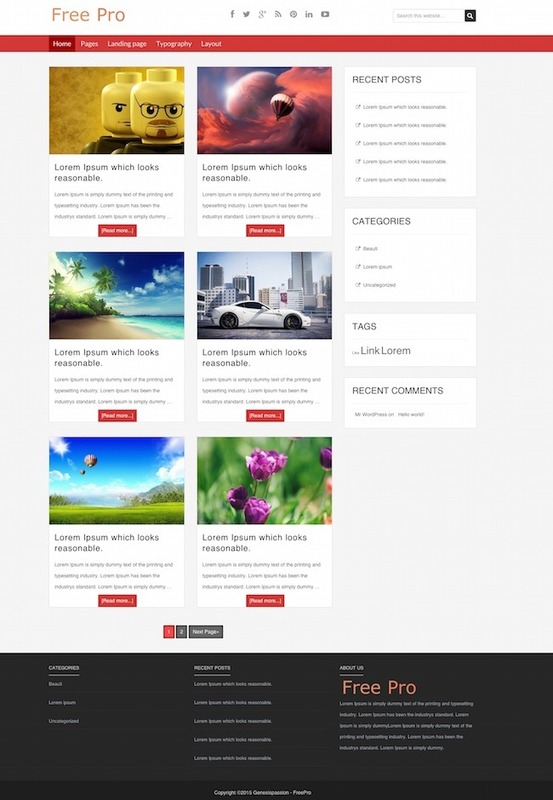 It features HTM5 markup, custom header, theme options panel, 3 column layout with multiple widget areas. 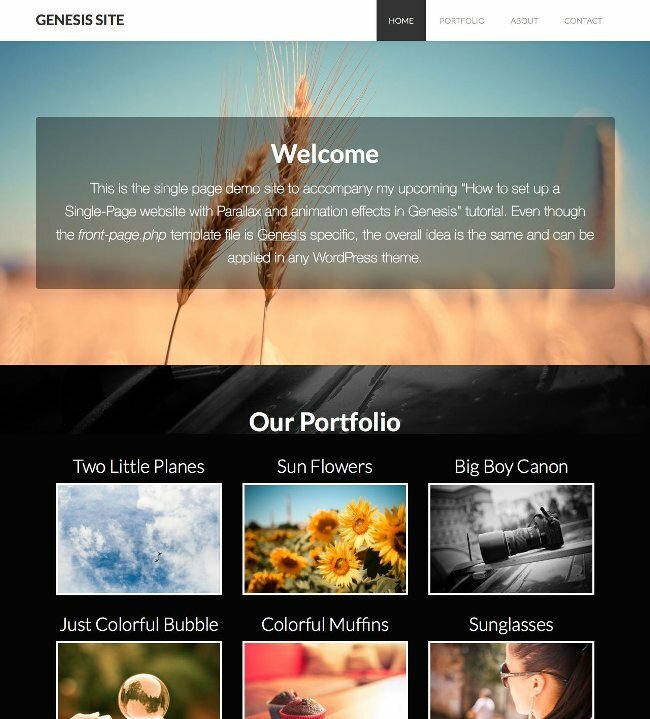 This free theme worked with Genesis as well as thesis framework and offer lots of things such as a multi-page template, customized slider, in-built theme options panel through which you can edit footer text, header logo, theme color & style and slider. Diligent is an awesome theme which provides you clean and minimal interface for your WordPress website that lets you focus more on content. It has featured slider, six different theme color, custom background option and much more. This theme unique with 3 custom layout design. It supports and shows gallery, video, sound in your post in a unique manner. 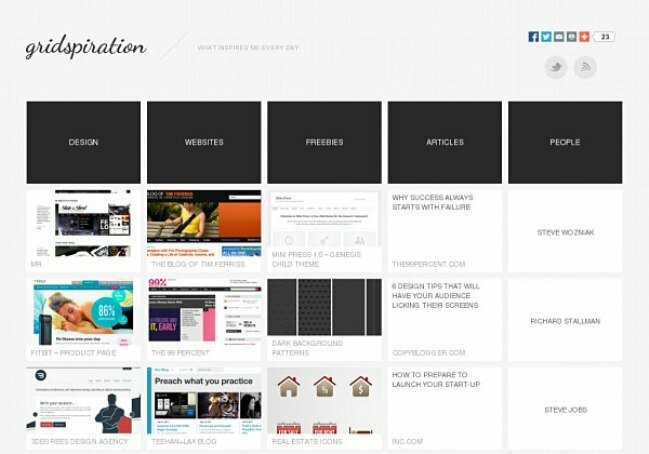 As its name says, this theme shows website content in grid form. This is perfect for those who want to show their creative work in different fields. For example: If you are a developer and want a website where you can show your different themes in different categories. This is free Genesis based eCommerce child theme and works with Woocommerce plugin. It comes with unlimited color schemes, supports WP Customize plugin, translations ready .po and .mo files, fully responsive layouts and much more. Almost everything is same the sample genesis theme but with some tweaks such as color, header, featured image in every page and footer. Loading speed of this theme is pretty good. Theme core is for those who don’t want many changes in Genesis core design. This has 3 custom layout, 4 navigation menu support two in the header and one in the footer. If you have some Real Estate business and looking for simple template based on Genesis then you can give a look to it. 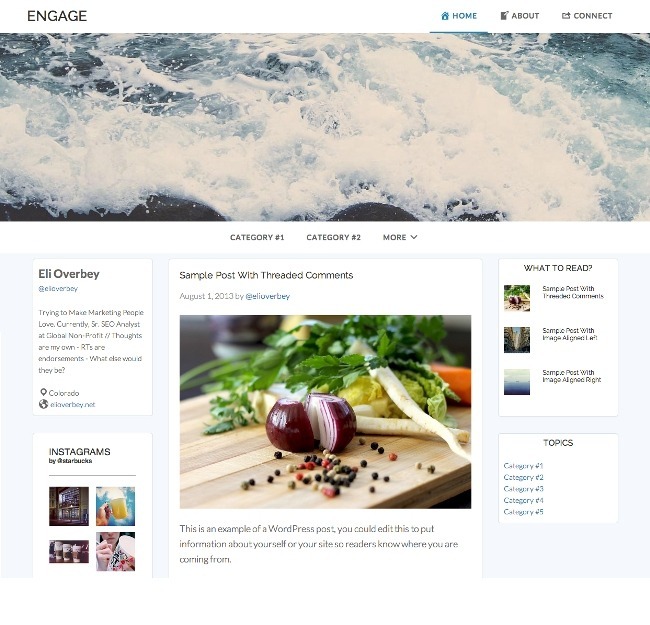 This theme is trying to mimic most popular Pin it content sharing website. The homepage shows all your post in Pin it style. It comes with HTML5 and CSS3, fully responsive design, Infinite scrolling, sticky header and navigation,6-page layout option and much more. One-Pager is parallax background theme comes with smooth scrolling and attractive look. Bottom Line: Always select theme very carefully because the codebase of your theme plays an important to get visibility and in SEO. So, if you’re a blogger or want to start a website without investing too much then these free themes are for you. I’ve started using Genesis Framework a few months ago and so far I’m very pleased with it. 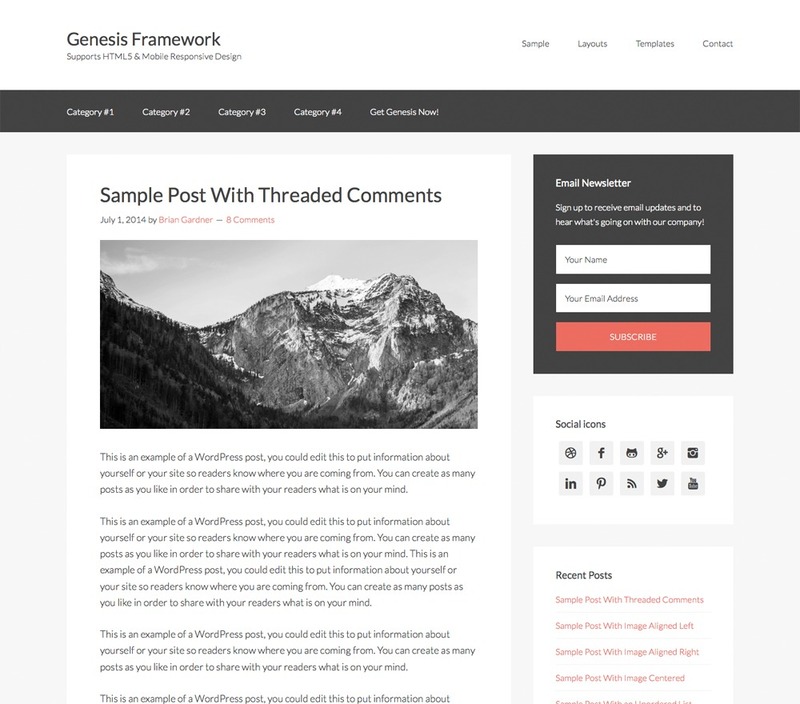 Genesis is a solid WP theme development framework and I love the out-of-the-box schema integration, the HTML 5 structure, and all the built-in features that WordPress lacks by default (like a numeric post pagination, breadcrumbs, and a few other features that I use for all my projects). 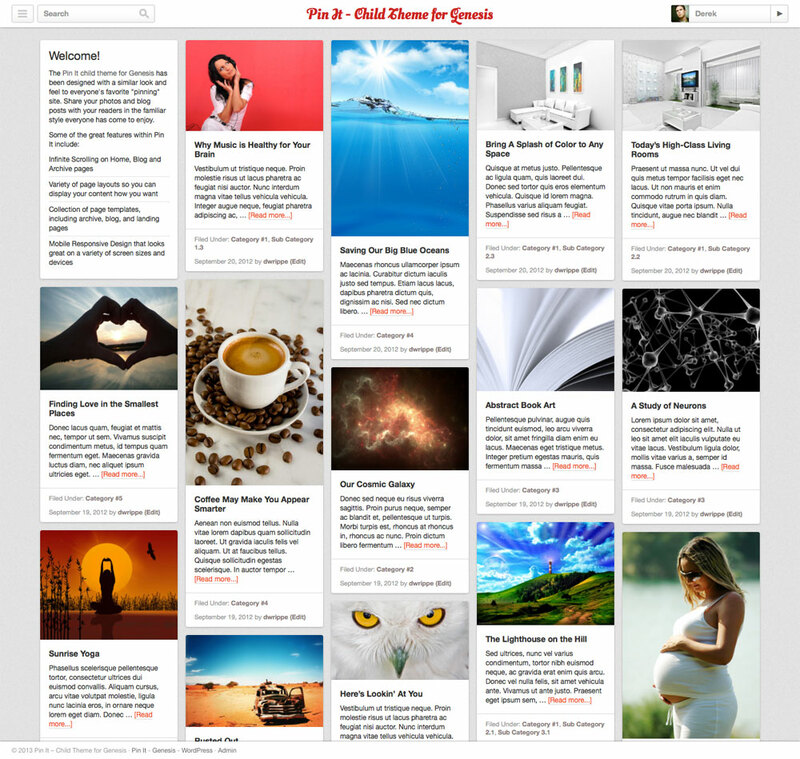 I have also created a custom child theme for Genesis to use for my blog. I’ve also released it for free so other people can enjoy using it as well. It would be great if you could take a look at it and add it to this list so other Genesis framework customers can find out about it and use it for their websites.